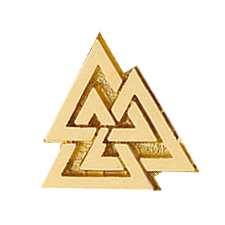 We are proud of the local support our alumni provide! 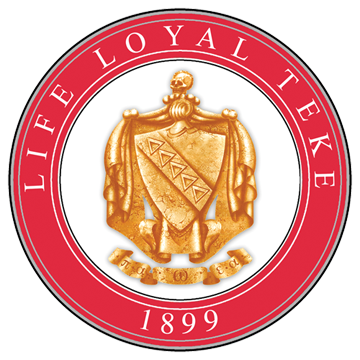 We want to also encourage our fellow brothers to support the Fraternity at an International Level and suggest the yearly tax-deductible donation of $18.99 to Life Loyal Teke be added to your annual dues payment. 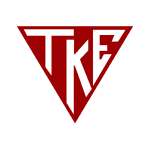 Any donations made using this method will be forwarded directly to the TKE Educational Foundation who will additionally acknowledge your support with written correspondence for tax purposes, as well as recognition in THE TEKE Magazine Annual Foundation Report.